One of oldest surviving reminders of century-old natural springs tourism in Manitou Springs. Listed on the National Register of Historic Places, a Local Landmark, and a Save America’s Treasures Project, the spa retains original murals, marble floors and a beautiful bar. 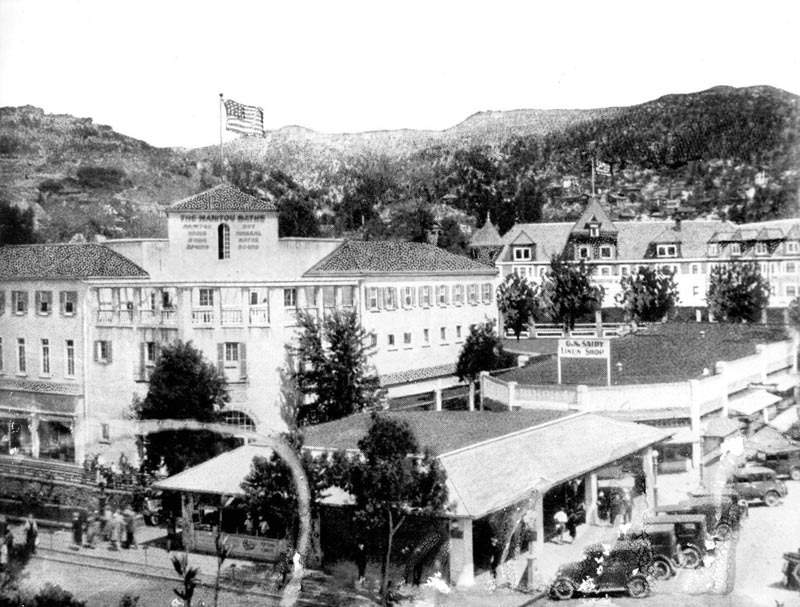 At the time of listing on the Endangered Places Program, the city of Manitou Springs threatened condemnation and demolition due to the condition of the building and its owner’s inability to sell. Colorado Preservation, Inc. began working with the mayor, owner, real estate agent, architects, engineers, and potential investors stressing the historical significance of the building and its potential to be a tremendous asset to the city. 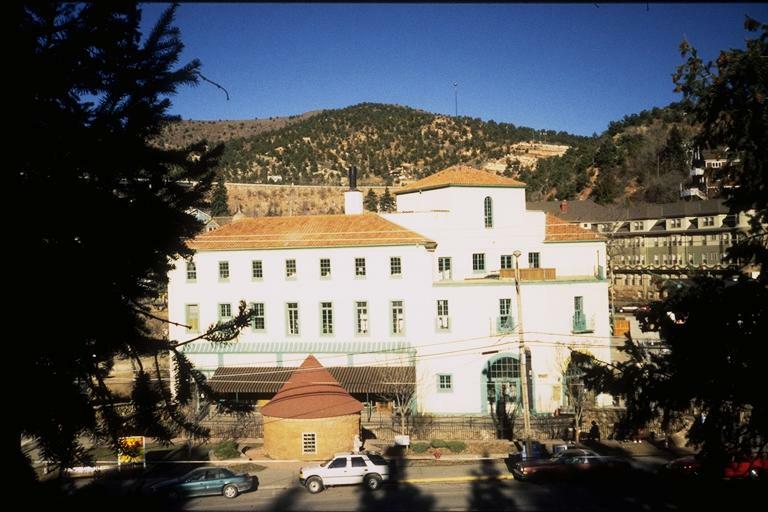 Colorado Preservation, Inc provided letters of support for the building and technical support to ensure demolition was not the only option. 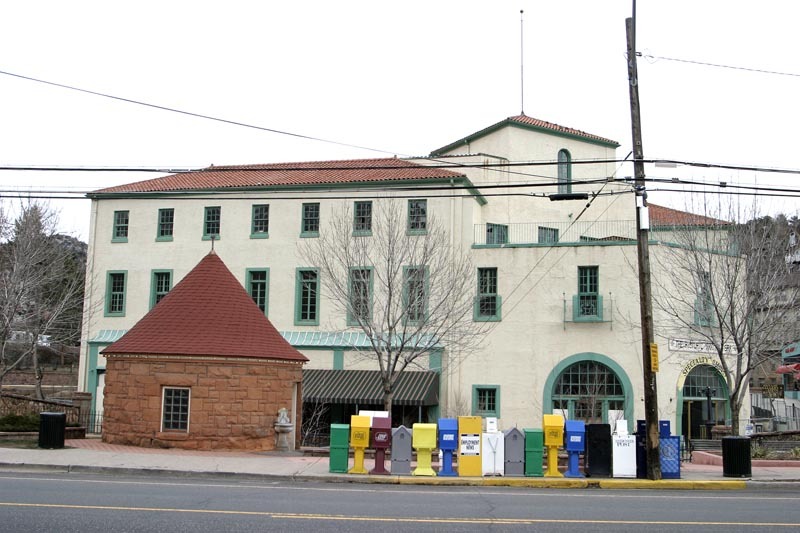 Several potential buyers surfaced and, in 2005, the building was purchased by partners planning who have successfully completed the rehabilitation project. The building now has commercial space on the main floor and residential units on the upper two floors.